New New New! 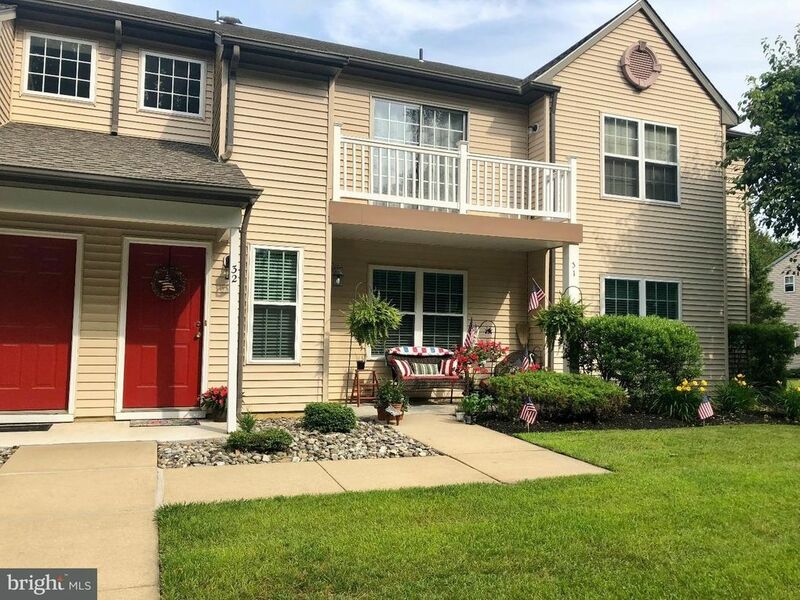 This move-in ready 2nd floor 2 Bedroom and 2 Full Bath condo in the desirable Royal Oaks neighborhood of Mantua Township (Clearview School System)is ready for it's new owner! Everything is 1 Year Young! Newer carpet, stainless steel appliances, fresh paint, Corian counter tops, tile flooring in the kitchen and dining room and cathedral ceilings and an Open Concept in the main living area this home is cozy yet spacious. The Master bedroom features visually stunning Trey ceilings, a walk in closet and attached Master Bath. Not to mention 1 Year Young HVAC to give you peice of mind and is easy on your wallet! Lots of closet space, Trex deck with views of the wooded lot across the way and outdoor storage.This home is Open Concept living at its finest. If you're looking for easy living and a Turn Key home don't let this one slip through your fingers! Located close to Rt.55 and 295 for easy commuting this home is nestled in a quiet location and parking is a breeze. 0% Down USDA Financing is Available for qualified buyers! Royal Oaks is also FHA Approved!